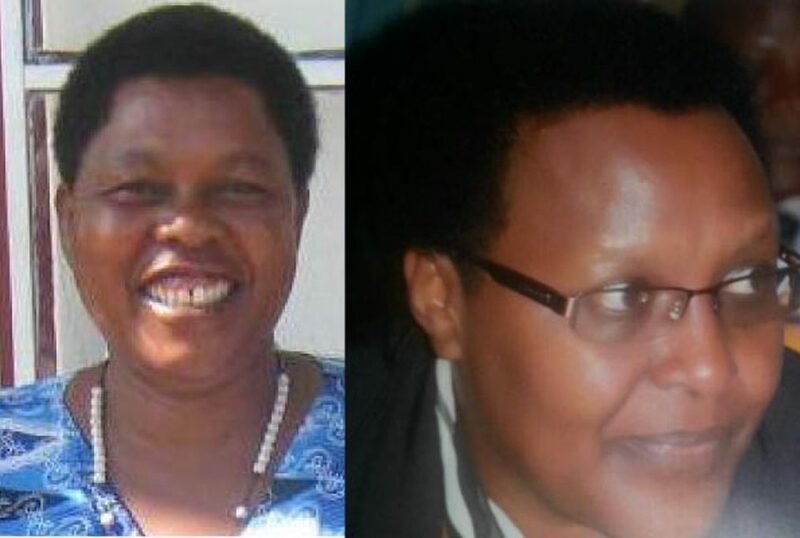 KABALE – Kabale High Court Judge Justice Kazibwe Kawumi has fixed February 4 as the date for the hearing of the election petition filed by the former Rukungiri woman MP Ms Winfred Komuhangi Masiko (NRM). She is challenging the election of Ms Betty Bamukwatsa Muzanira who defeated her in the May by-election. Ms Masiko petitioned the High Court on July 6 seeking nullification of the declared results and asked for an order for fresh election. She claims that the electoral process was marred by several irregularities and electoral malpractices. Ms Kasiki accuses Muzanira of using abusive language and hate-speech during campaign rallies when she deliberately told constituents that the petitioner is a thief who does not qualify to be re-elected into parliament. “I want them to prove to the court that am a thief and that I stole elections. They even say that I had over 10,000 pre-ticketed ballot papers during May 31st 2018 by-elections,” Matsiko says in a petition filed in Kabale High court. She further argues that her supporters were intimidated during the exercise. “My supporters could not withstand the intimidation by FDC and some did not vote for me because they were told I am a thief,” she said. The by-election came about after Matsiko lost a petition in the Court of Appeal. The petition had been filed by Muzanira. However, Muzanira says she is ready for the court battle. In her initial petition in 2016, Muzanira argued that the 2016 campaign was marred with voter bribery.